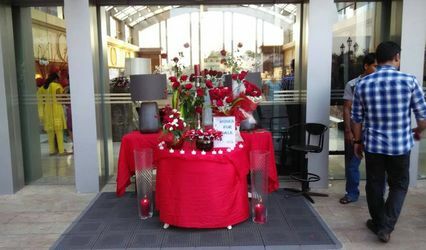 Flower Fantasy ARE YOU A VENDOR? 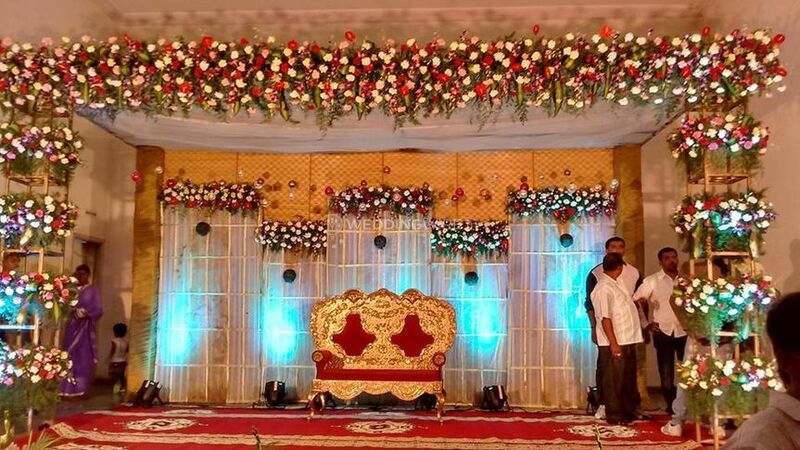 Flower Fantasy hails from Bangalore and is one of those rare gems who offers a plethora of flora and fauna to accentuate the look of your wedding venue. 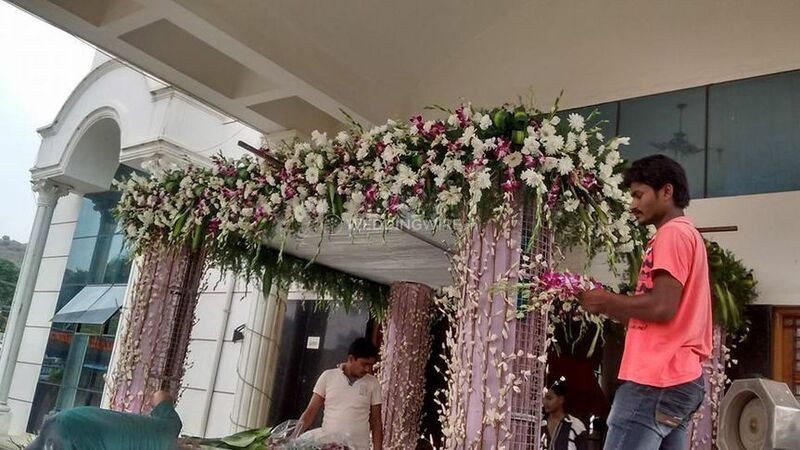 Their base location is Bangalore and they have been excelling at creating visual treats for you and your guests by adequately placing their floral arrangements at your venue. 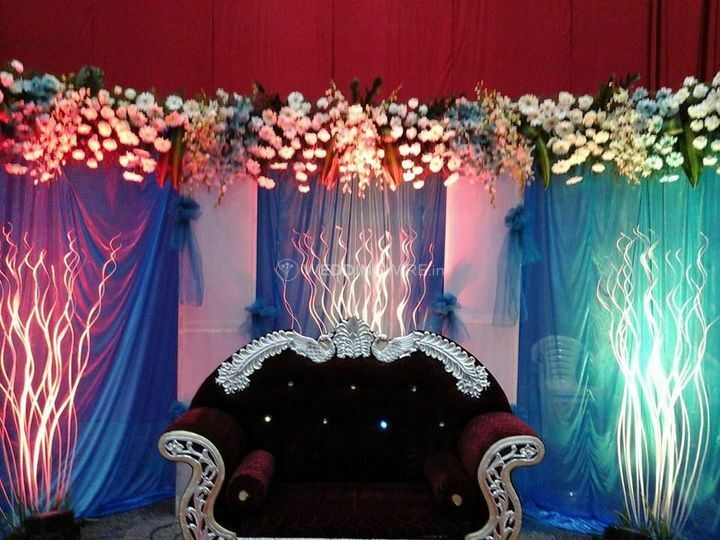 As much as they love to pitch in their ideas, they are open to your views and are therefore ready to customise your designs as you please. 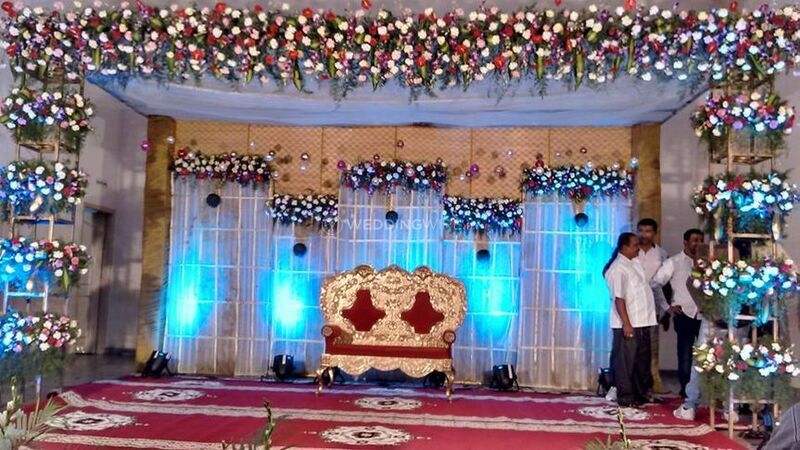 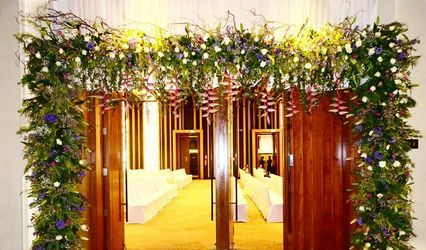 Flower Fantasy offers a wide range of flower decorations for any kind of venue. 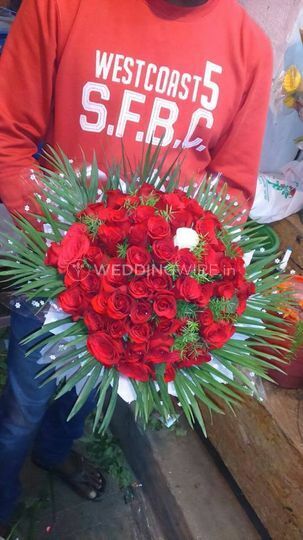 They will surely add a pleasant fragrance to your venue with their exquisite real and artificial floral arrangements and centrepieces. 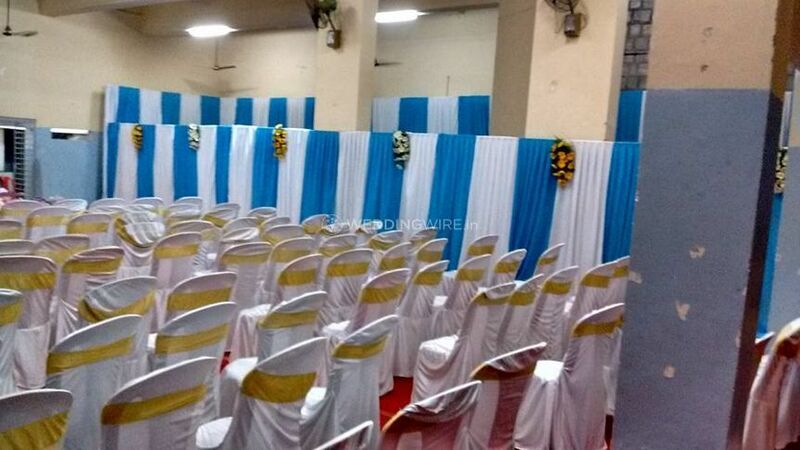 They are also ready to travel outstations and provide their outstanding services at your convenience. 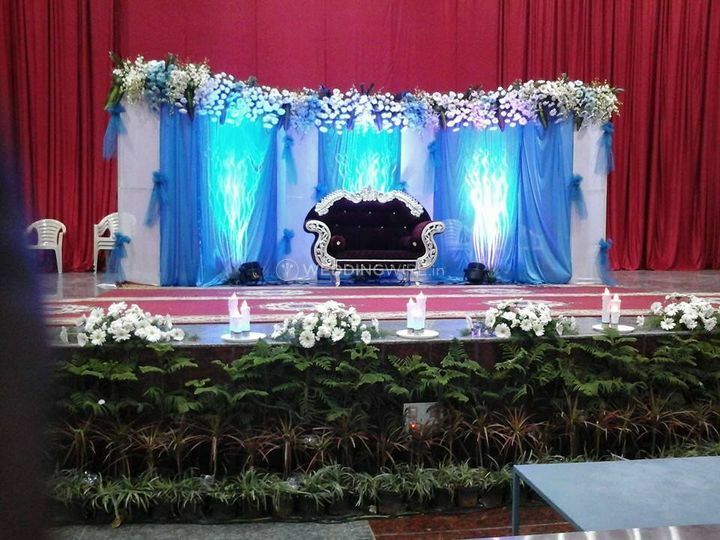 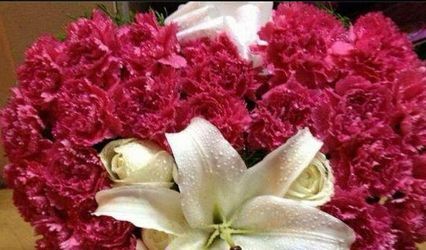 They are your one-stop shop for any flower and decoration related requirements.